Sports Equipment • Medals & Awards • Antique Maps • Sports Jerseys • Music Memorabilia • Family Portraits • Vintage Photos & Heirlooms • Photo Collages • Photo Restoration of Old and Damaged Photographs • Custom Beveled Mirrors • Diplomas & Documents • Wedding Photographs & more. 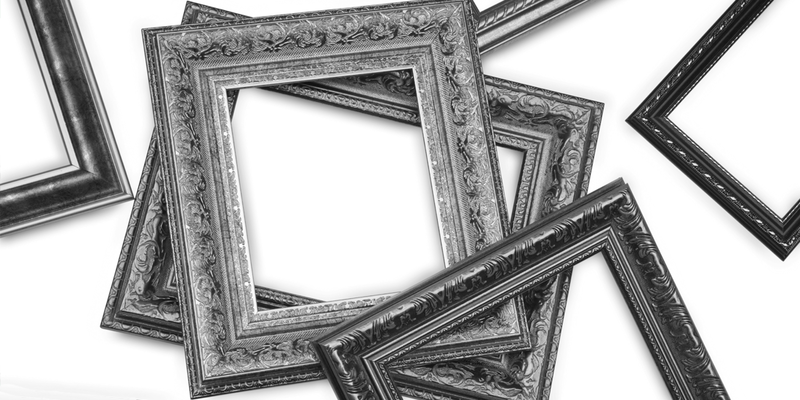 Our specialty is creating attractive and beautiful designs within a custom framing platform. Creativity is crucial, but it’s our overall approach that gives it the focus required to make your project really work. It might sound like a cliché, but our success is about teamwork. And while it’s easy to talk about internal teamwork, it’s the teamwork we enjoy with our clients that adds something special to every piece we frame. Together, we make happy walls!